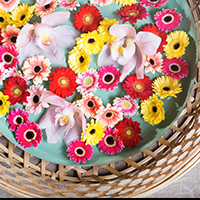 Piccolini Flowers™ - Bayview Flowers Ltd.
Meet the all new Piccolini cut flower (Piccolini). 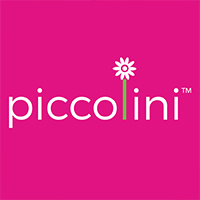 Piccolini (translated "little ones") are best known for their uniquely small size and what we like to call "cuteness factor". 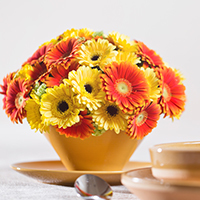 They come from the Gerbera family which is reflected in its assortment of vibrant colours. 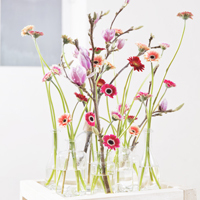 These features make Piccolini an excellent coloured accent in floral arrangements!